Certain Samsung Galaxy S3 users will barely have noticed the rollout of the S4 uberphone, they've been too busy concentrating on the flash card problems in their current smartmobes. Flash-card shuffler SanDisk, meanwhile, has told El Reg that it has issued a fix. User paulnptld talked about this on the Android Central Samsung Galaxy S3 forum. He bought a SanDisk 32GB micro-SD card for his 16GB S3 smartphone and after a few months use the phone stopped recognising the card, and his computer wouldn't recognise it either. Paulnptld said he had told Samsung forum responder "Sherard S": "This was an expensive class 10 card, and I'm really frustrated that my S3 seems to have fried it." He added: "I searched online for this issue, and it turns out there are dozens of sites now active with this same issue." His SIII's model number was SGH-i747 and it was running 4.1.1. He appears to have received a surprising response. He quoted Sherard S as saying: "We haven't seen this kind of issue with any of our customers. Please do not trust the information which you find in a third party website or forum. The information which is posted in forums or third party website is fake. Those website's [sic] or forums are not controlled by Samsung. Due to this, anyone can post anything in those websites/forums." A hundred follow-on posts on this thread revealed many more S3 users were having problems with the card. Punters in a SanDisk support forum have reported issues with the 32GB models. Another user emailed us about a different problem with the same 32GB card stuffed into an S3. 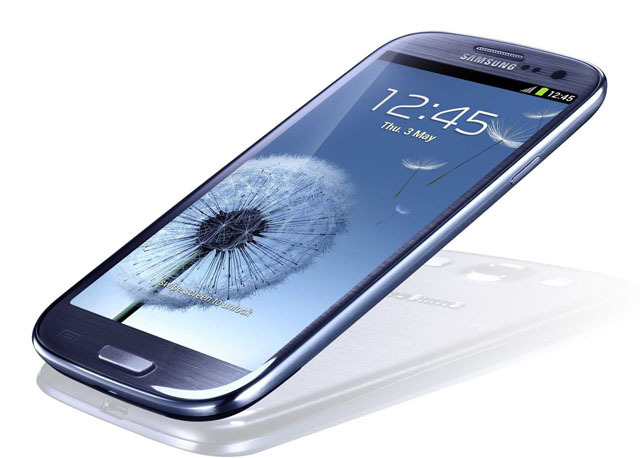 The user wrote: "Initially reported by Samsung Galaxy S3 users - the symptom is that the card repeatedly remounts, causing the host device to rescan it and hence hammer the battery. A colleague was showing me logs of this happening 200 times a day. I've experienced two such failures with SanDisk Ultra SDHC 32GB Class 10 cards being used in GoPro Hero3 cameras." SanDisk has been made aware of potential product issues involving a very small percentage of its 32GB and 64GB SanDisk Mobile Ultra microSD cards. Under certain circumstances the cards may lock up and the card becomes inaccessible. The issue has been identified and a manufacturing fix has already been put in place. 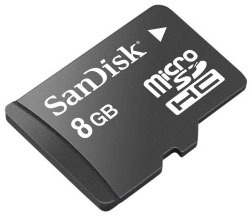 SanDisk stands behind its products and any customer who experiences this issue with the microSD cards cards is asked to contact the SanDisk support center for a resolution immediately.